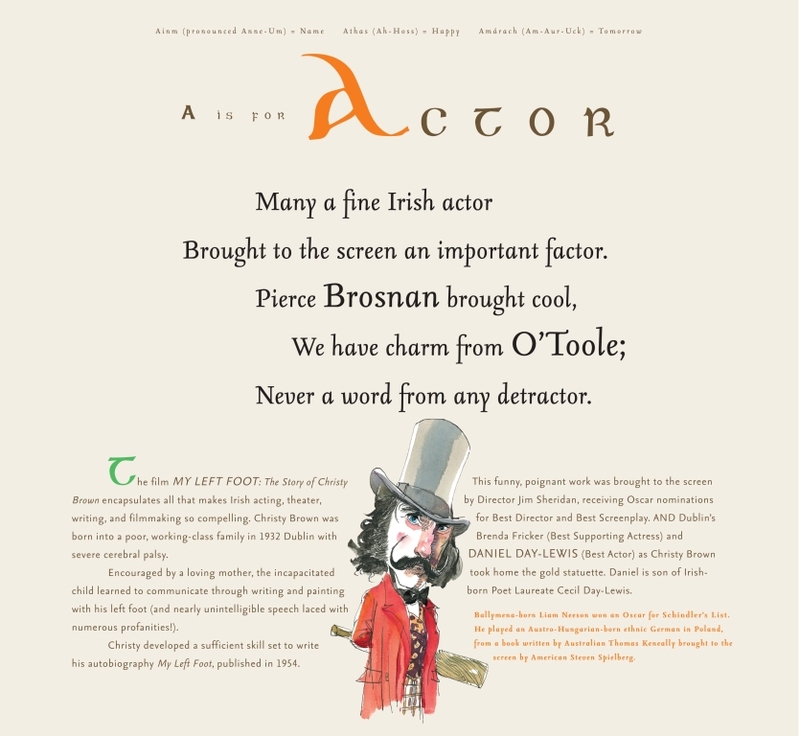 Illustrated, Humorous Coffee Table Book about Ireland and Irish History. 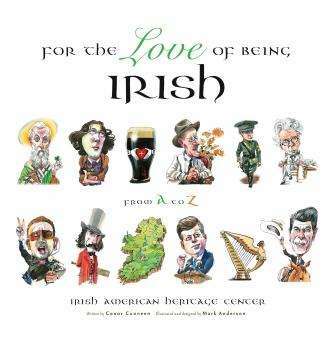 Written by Chicago humorous motivational business speaker and award winning humorist Conor Cunneen and illustrated by the wonderful Mark Anderson, For the Love of Being Irish is a beautifully illustrated book providing an A-Z of Ireland. 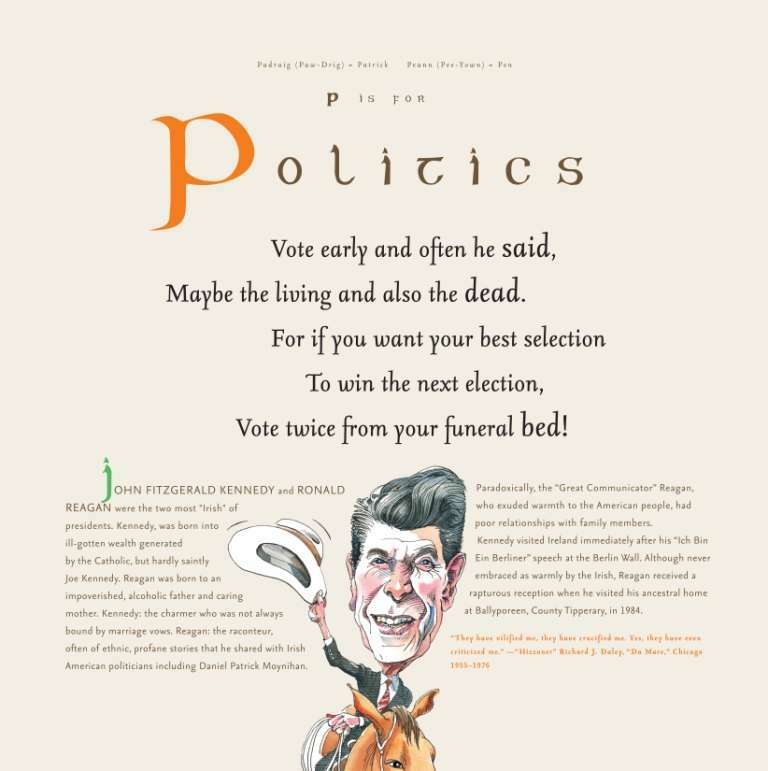 This is a book that will have you Laughing and Learning through lyrical limericks, powerful prose and Imaginative Illustrations.